The subject of spiritual gifts has come up quite a bit here at A Lutheran Layman in recent weeks and for good reason too. 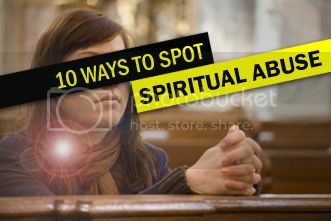 Today, I'd like us to prayerfully consider what I've seen described as the "10 Ways To Spot Spiritual Abuse" as identified by various Christian sources compiled from around the Internet. First, it's important to clearly state the Lutheran perspective on all of this so that you can better understand why we get so fired up whenever the topic of "Charismatic" and/or "Pentecostal" so-called "spiritual gifts" come up between us and other sincere, but sincerely wrong Christians. We Lutherans believe in the Holy Spirit! Dr. Martin Luther, in his , speaks of the importance of the Holy Ghost and His work: "For neither you nor I could ever know anything of Christ, or believe in Him, and obtain Him for our Lord, unless it were offered to us and granted to our hearts by the Holy Ghost through the preaching of the Gospel. The work is done and accomplished; for Christ has acquired and gained the treasure for us by His suffering, death resurrection, etc. But if the work remained concealed so that no one knew of it, then it would be in vain and lost. That this treasure, therefore, might not be buried, but be appropriated and enjoyed, God has caused the Word to go forth and be proclaimed, in which He gives the Holy Ghost to bring this treasure home and appropriate it to us. Therefore sanctifying is nothing else than bringing us to Christ to receive this good, to which we could not attain of ourselves." (Triglot Concordia, The Symbolical Books of the Evangelical Lutheran Church; St. Louis, Mo., Concordia Publishing House, 1921). This is precious doctrine to Lutherans. 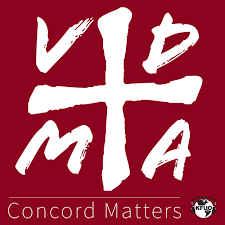 It is part of their official statement of belief in the Lutheran Confessions, to which our pastors are committed in their ordination vow, and which our congregations everywhere make their own in their local constitutions. It is doctrine which they consider inviolate, so that anything which does any hurt to this (or any other) article must not find hospitality in our churches. That being the case, it is certainly in order for us to give careful attention to what the Scriptures and the Lutheran Confessions teach concerning the work of the Holy Spirit. And that need not be a dreary exercise -- not if we understand what doctrine really is: divine truth, exciting answers from the very Word of our Lord to mysteries too much for mere human mind and heart to know without His enabling. 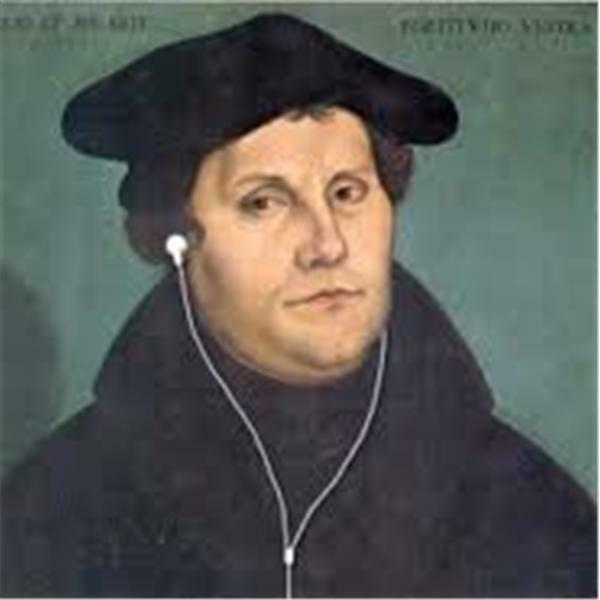 That "The Charismatic Movement In The Lutheran Church" is one of the best (if not the best!) comprehensive and free resources I've been able to find on this subject, which includes the entire Pamphlet and a Discussion Guide too, so please bookmark it and save it for when you need it. Of course, there's also this helpful resource on "Charismaticism" from Worldview Everlasting as well. Now that the stage has been properly set, here's what generally seems to be the most common ways to spot "spiritual abuse" as it pertains to those who emphasize spiritual gifts all the time. 10. 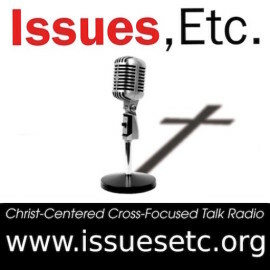 Beware of viewing the topic of spiritual gifts as either being unimportant or no big deal (Hebrews 1:1-2; 2 Corinthians 11:12-15; 2 Thessalonians 2:9-10). 9. Beware that apparent manifestations of the Spirit can be counterfeited by human schemes and demonic forces (Matthew 7:22; 2 Corinthians 11:13-15). 8. Beware of confusing spiritual gifts with spiritual fruit as the evidence of spiritual growth and maturity (Ephesians 4:13; Galatians 5:22-23). 7. Beware of citing spiritual gifts in the energy of the flesh to fulfill personal ego needs or to impress other people (1 Corinthians 13). 6. Beware of any extreme position on spiritual gifts (i.e., "Real Christians would have some evidence of spiritual gifts in their life!"). 5. Beware of citing spiritual gifts as a valid and Biblical reason to compare yourself with other people (1 Corinthians 12). 4. Beware when the focus of the church service, ministry, and/or religious event is on spiritual gifts and their manifestation and power over God's people rather than on the Giver of those gifts and His agenda for His Church, which is to deliver the Gospel through His Word and Sacrament ministry by His called and ordained servants (Ephesians 4:11-12). 3. Beware when it is claimed that any particular gift is made "universal evidence" of one's spirituality, salvation, or other spiritual blessing (1 Corinthians 12:29-30). 2. Beware when anyone claims to have the ability to give or bestow any particular gift if you follow their prescribed, specific formula (1 Corinthians 12:11). 1. Beware when spiritual gifts are used as a means of manipulation, power, or control in personal and/or church relationships (1 Corinthians 12:4-7). I think that's a pretty good list that should help you to at least keep your guard up. 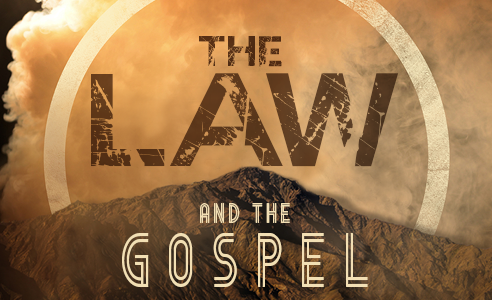 If you want to dig a little deeper (and to absolutely rebuke and correct each and every false assertion made by your Assembly of God/Charismatic/Pentecostal friend about this subject), then please check out the following excellent articles and videos from the faithful team at Worldview Everlasting. Mom & Dad, "I Love You. 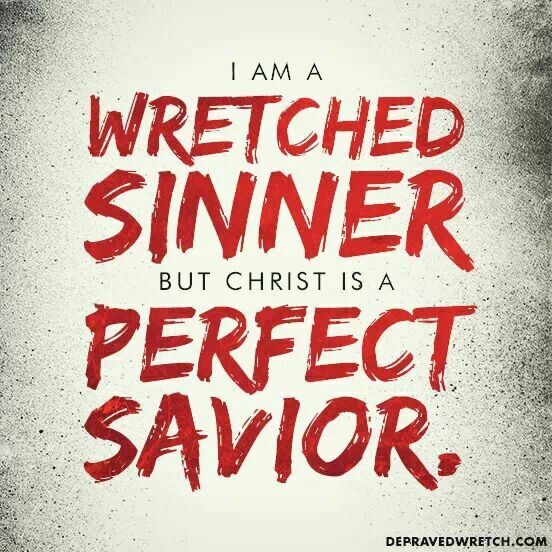 Repent." I hope all of those were helpful to you. They certainly helped me in my understanding of this regularly contentious topic between Christians. In a Lutheran layman's terms, the mention of "spiritual gifts" in the Bible does not mean what far too many Christians think it means for us today, because it turns out that the entire so-called "Spiritual Gifts Movement" is an exercise in "Missing The Point" and in failing to take into account the entire testimony of Scripture and what it has to say about such things and the way in which God used them.